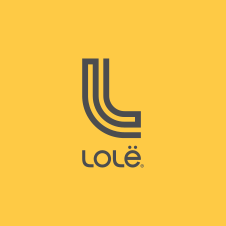 You can select to receive your Lolë Box every month, every other month or every 3 months. You can also select a one-time box delivery for any date you wish. If no specific date is selected, we will ship it as soon as possible.